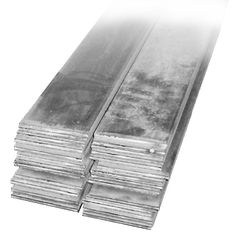 Timberlea Steel offers sheared strip and the edge can be conditioned to a desired shape...round, modified, etc. This process is performed to remove slitting burr from the edge of the slit steel to make the edge safe for exposed applications. 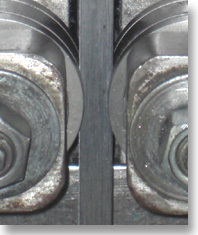 This process can also put a complete radius on the strip for applications needing a full round edge.